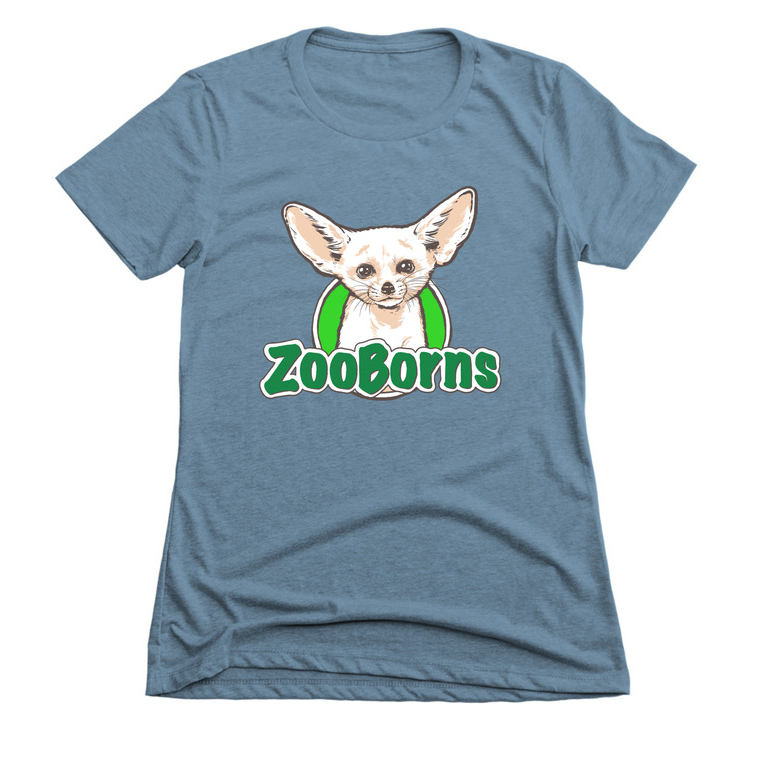 Thanks for visiting ZooBorns for the newest and cutest baby animal births at zoos and aquariums around the world. We think it's a pretty easy place to enjoy and hope you saw something that brightened your day. We also hope you learned something about the need to protect these animals in the wild and the ways in which accredited zoos and aquariums contribute to this cause. In short, we hope to educate while we entertain. If you work for a zoo or aquarium, or just like spending your weekends there taking pictures, then share with ZooBorns! Chris is an artist living and working in NYC. You can see his other work here. Andrew is a lifelong animal nerd who works in marketing strategy. He lives in Seattle. 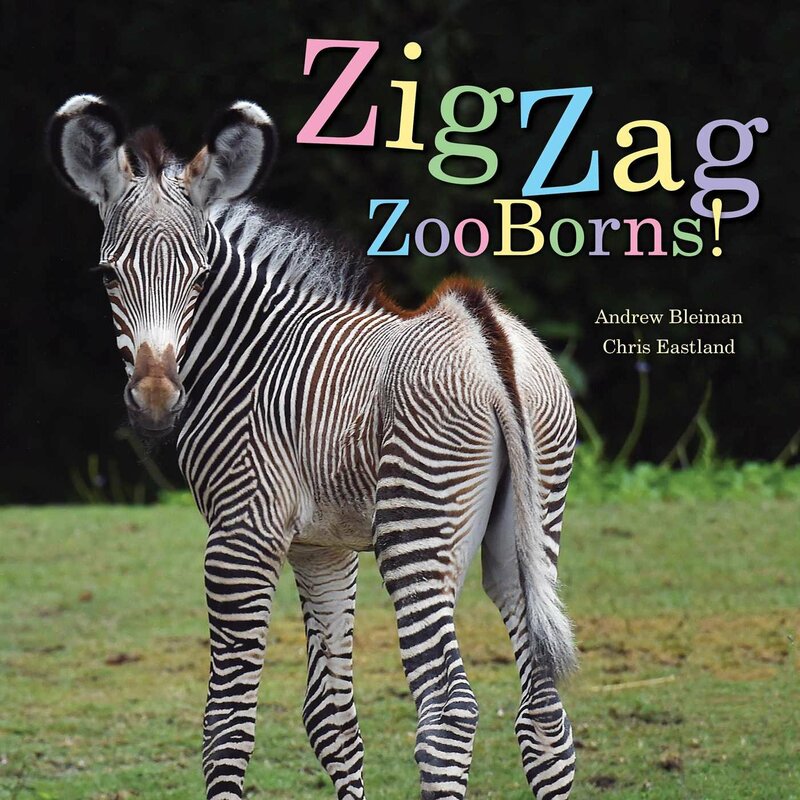 ZooBorns in the News and on Blogs for Cool Kids!